Want to step back in time? Just walk into the lobby of Worthington National Bank, which has been beautifully renovated and restored to its original appearance. 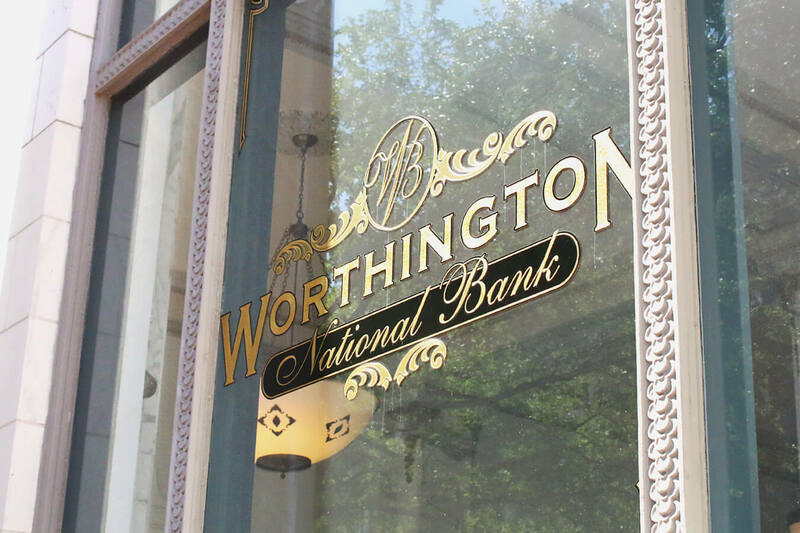 Worthington National Bank is one of the only locally owned, independent banks in Tarrant County: a modern-day bank that believes in doing business the old-fashioned way. Call them, and you’ll reach real people. Come inside, and you’ll meet friendly, knowledgeable bankers. It’s a new kind of banking experience.